Create your own paradise with landscaping services from Turner Landscaping & Property Maintenance. Our professional landscapers help you get the most out of your outdoor living space, increasing your property’s value and curb appeal. Whether you need simple sodding or power-seeding or require a completely new landscape design, Turner’s team has the experience to handle all types of jobs. Maintain your landscape year round with our lawn maintenance programs. 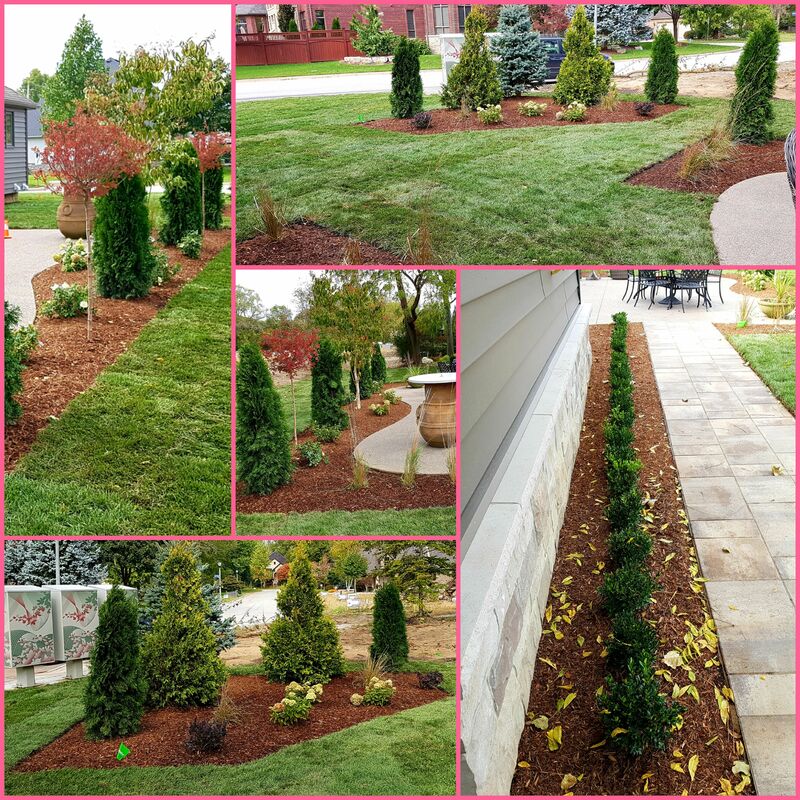 Call Turner Landscaping & Property Maintenance in Windsor for details or to request a free estimate.